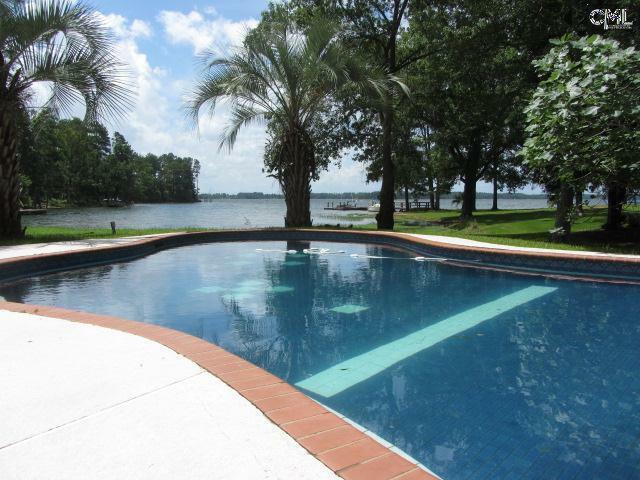 Take a look at the newest listings with EXIT Real Estate Consultants. 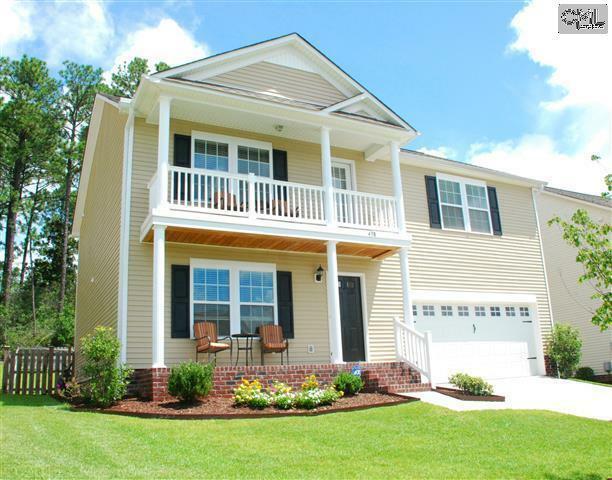 We have listings available in Columbia and all of the surrounding areas. 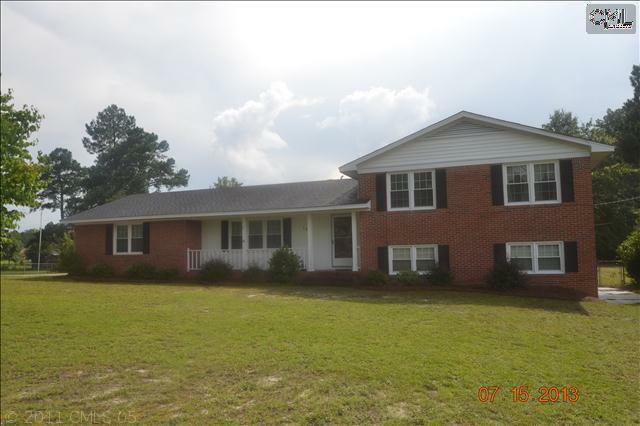 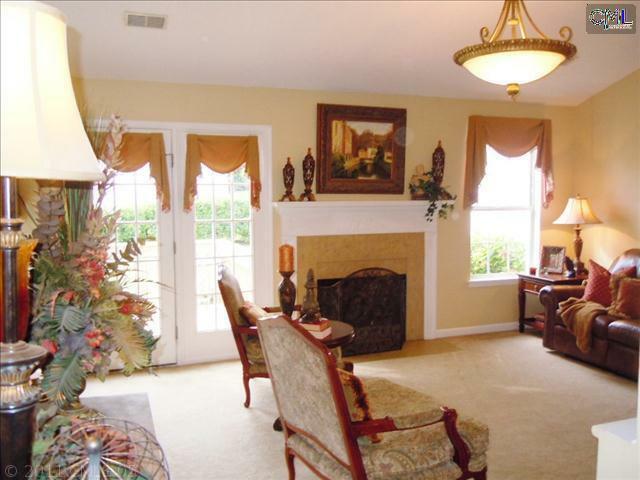 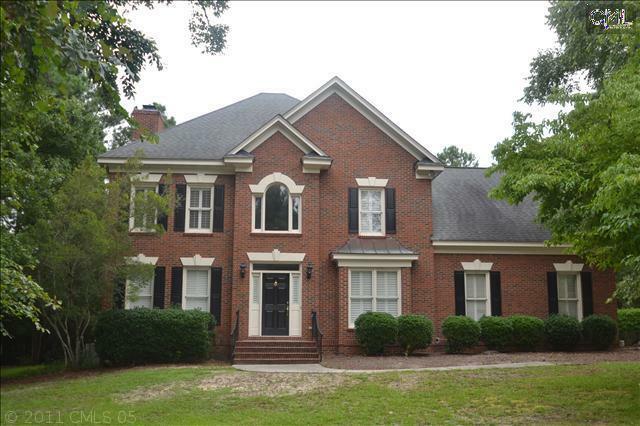 On today’s list, we are featuring homes in West Columbia, Blythewood, Camden, and more. 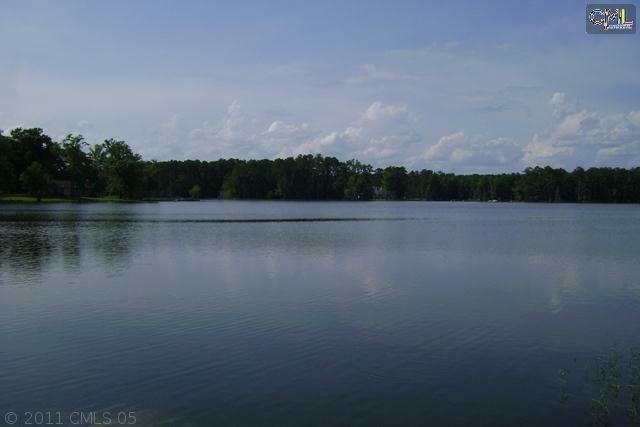 We also have a lakefront lot for sale in Leesville. 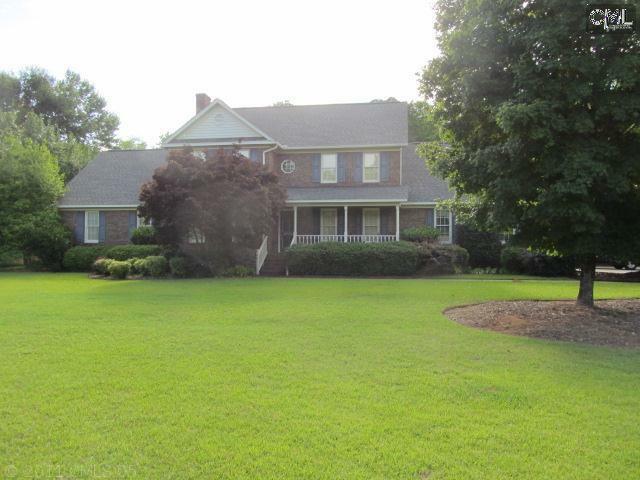 as well as a gorgeous estate home in Lexington. 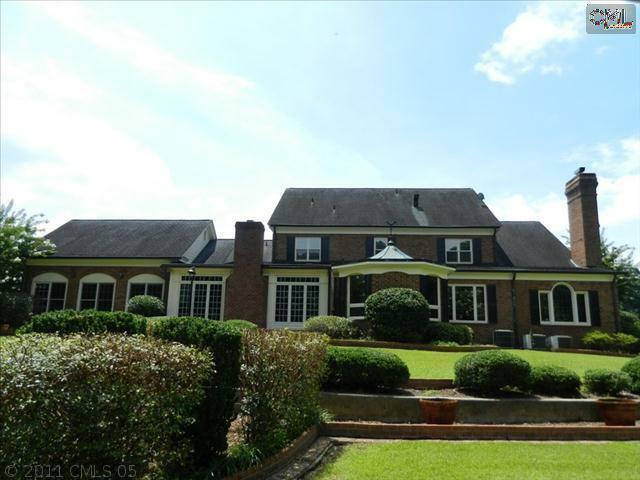 We encourage you to take a look at our listings, and then peruse our website where you will find access to all of the listings in the Columbia and surrounding areas. 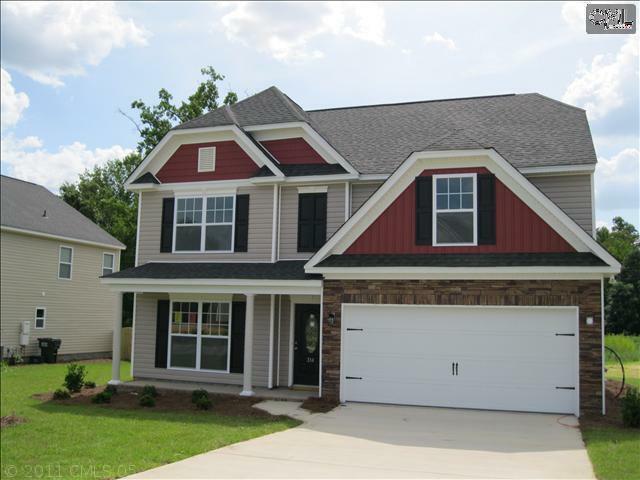 It is our privilege to provide you with a thorough selection of homes, as well as quality customer service, and we look forward to being your guide to Columbia real estate.